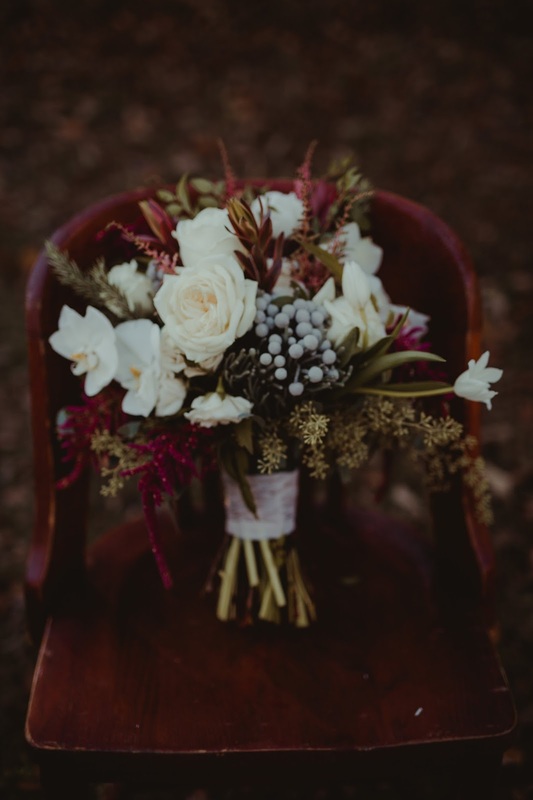 Sisters Floral Design Studio recently took part in a photo shoot at Heartland Estate. 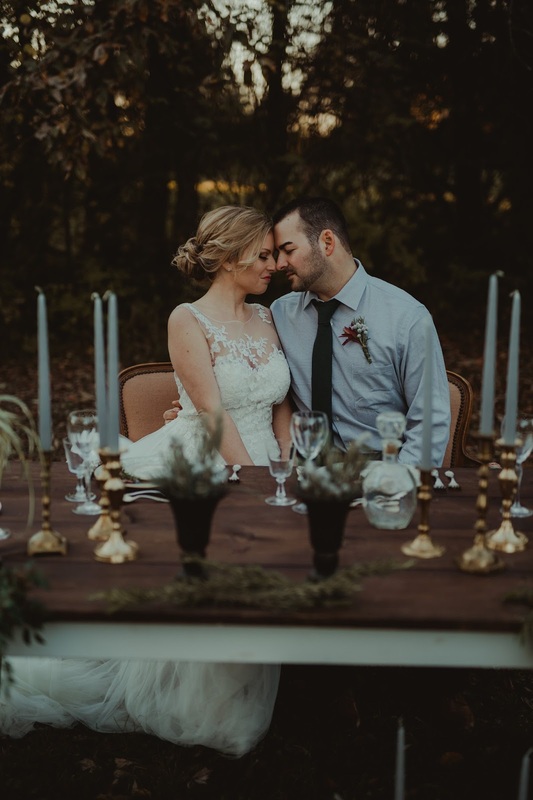 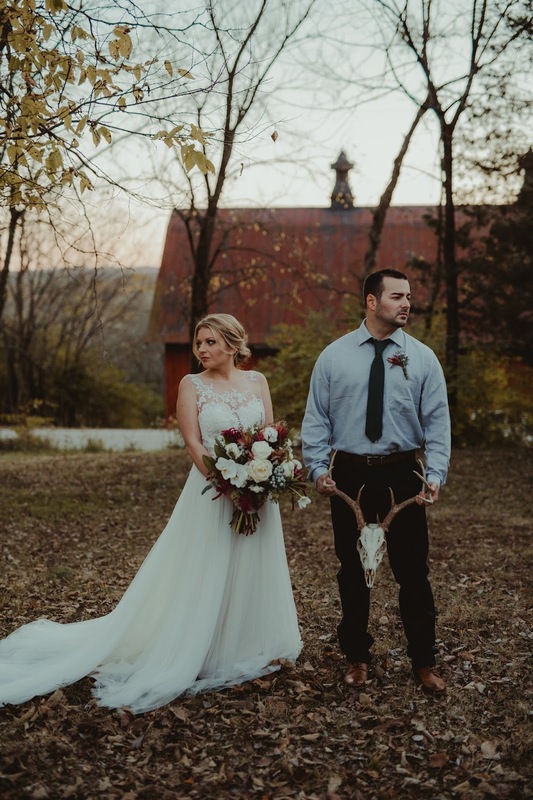 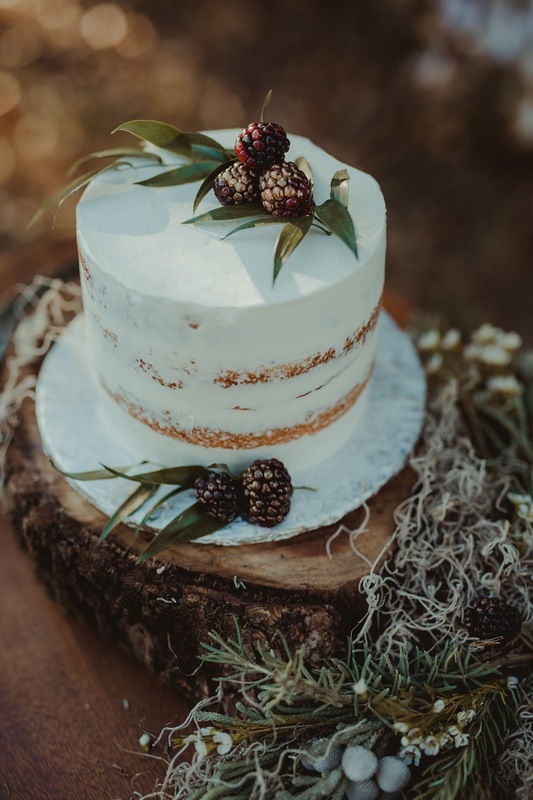 The theme was Boho Fall Wedding. 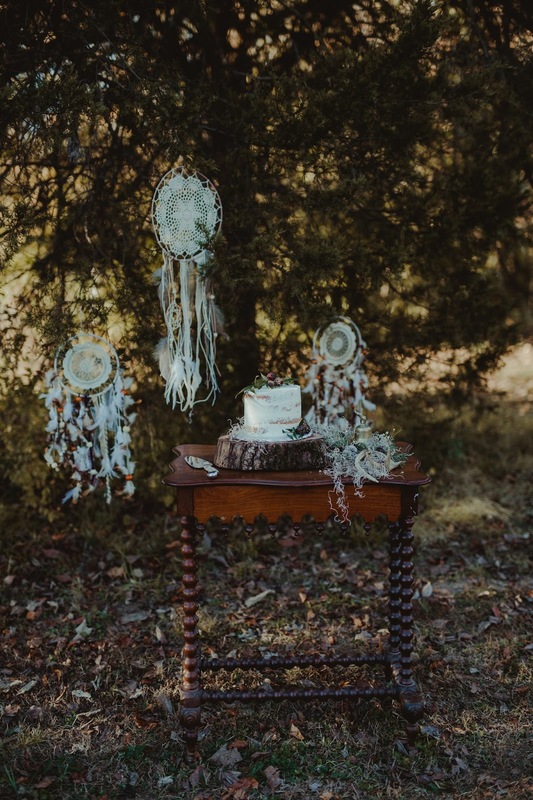 Here are some of the amazing shots by The Lovely Lens Photography. 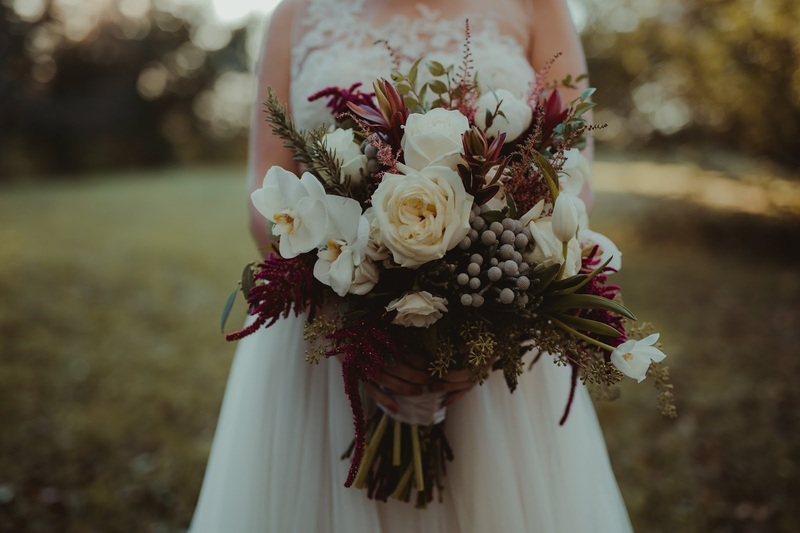 We created this Boho bridal bouquet within the merlot, ivory, and grey tones to give it an autumn feel. 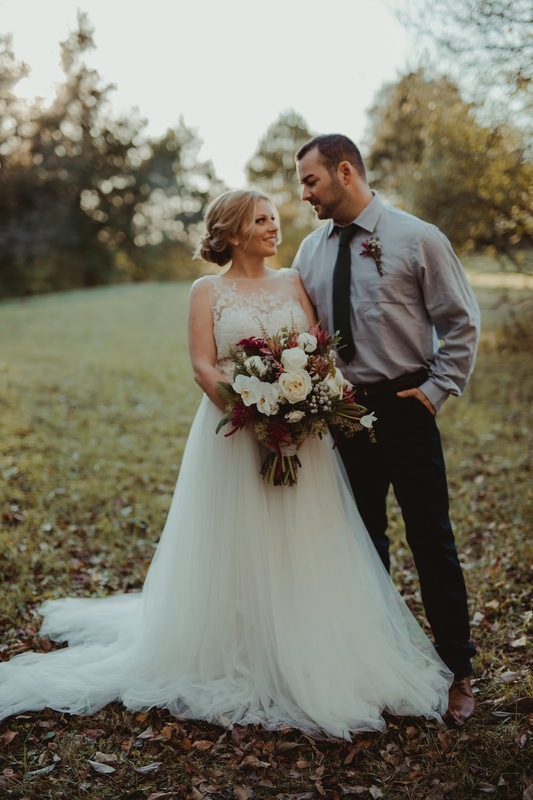 We thought the asymmetrical shape and drape to this bouquet was perfect for the Boho feel. 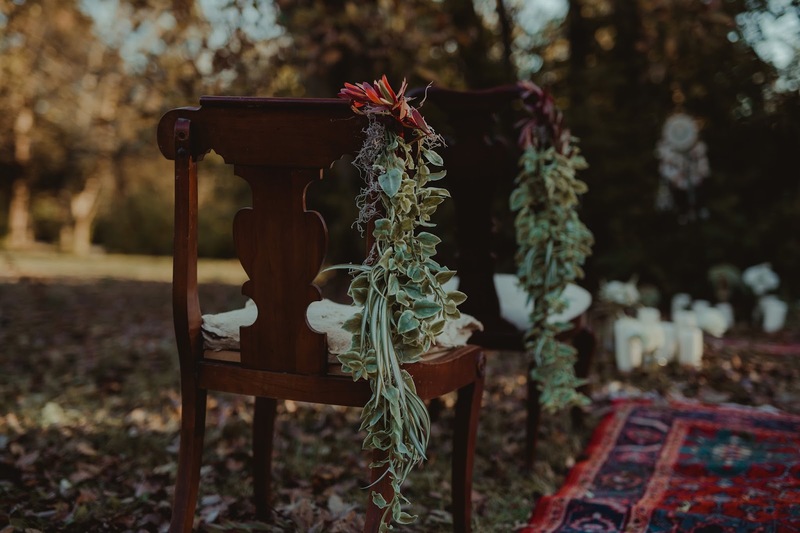 Greenery for the ceremony chairs. 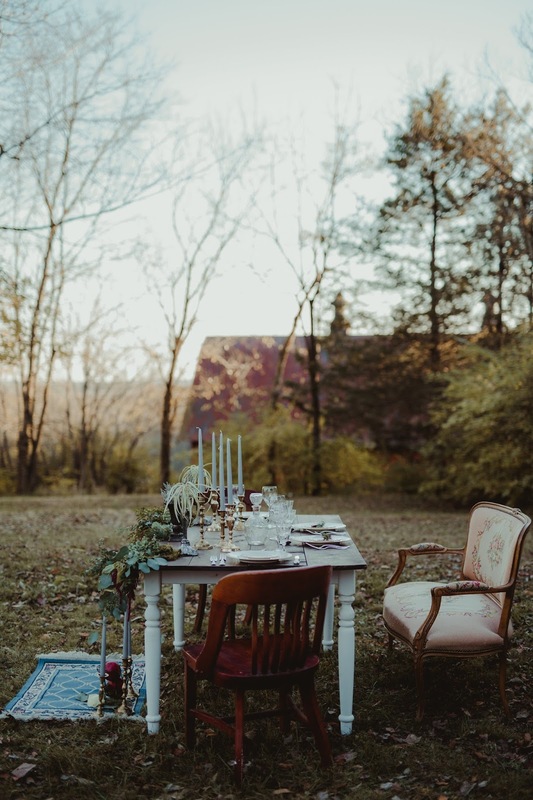 A pretty table set for two. 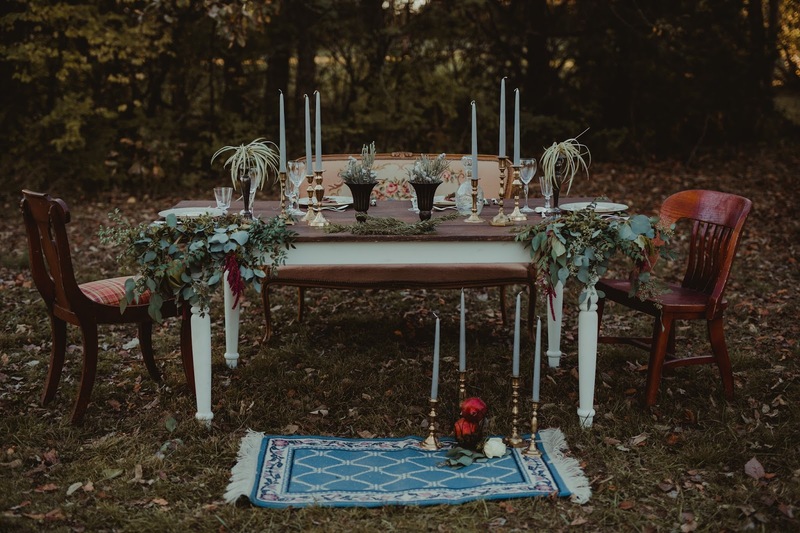 We were so glad to be a part of this unique shoot!